TOKYO - The Japanese organizer of the World Cup sailing competition has been criticized for including a dolphin show in the opening ceremony of the event, which doubles as the first test competition for the 2020 Tokyo Olympics Games. World Sailing, a governing body that seeks to protect marine cetaceans, said in a statement it was "disappointed" the organizing committee of the World Cup Series in Enoshima near Tokyo had the sea mammals jump during the ceremony held at an aquarium on Saturday. The competition through next Sunday offers the first opportunity for the Tokyo Olympic Organizing Committee to check on its operations, and sailors to learn about the venue for the Olympics. 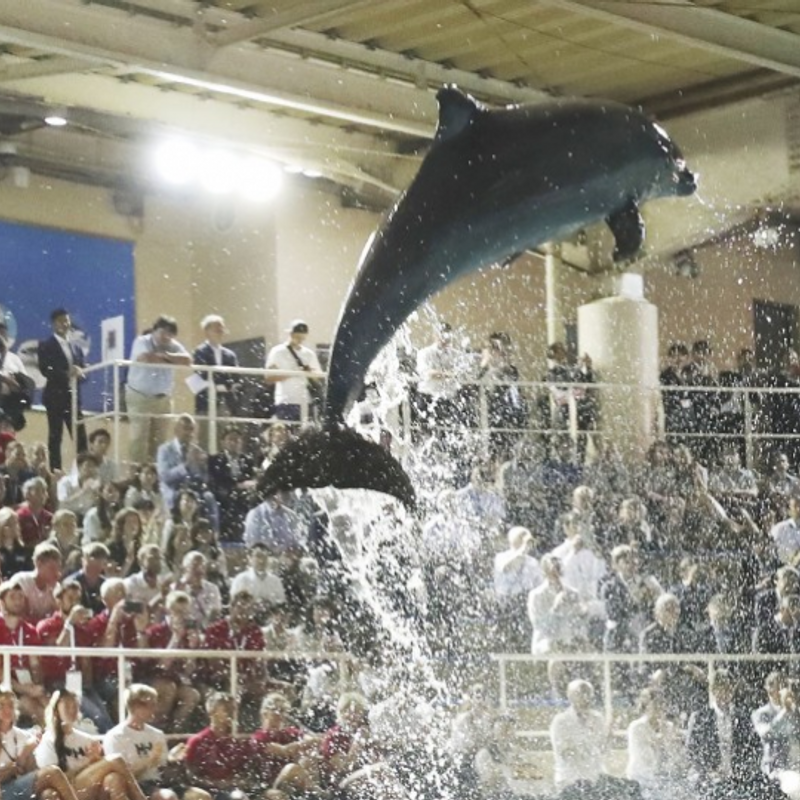 Some foreign competitors who took part in the ceremony raised questions about the dolphin show on social networking sites. "Couldn't be more embarrassed with what I'm witnessing. We are sailors, and apparently a 'green' sport," London Olympic silver medalist Luke Patience said in a Twitter post on Sunday with a photo of the dolphin show. 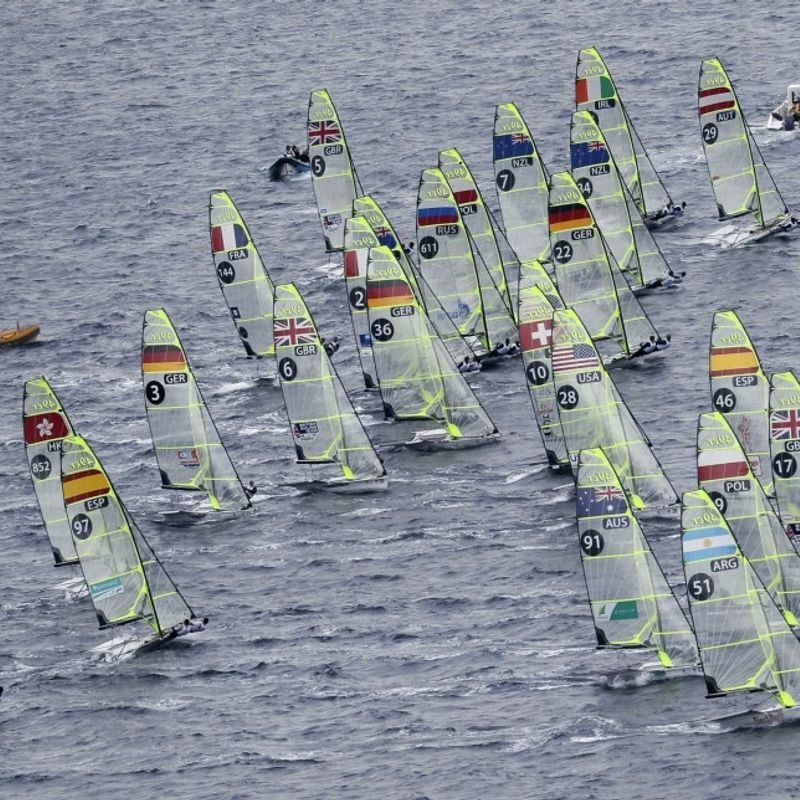 All content of the opening and closing ceremonies of World Sailing events must be approved in advance, the body said, adding no such approval was sought by the Japanese organizer of the competition. World Sailing "does not condone displays of this nature and apologizes for the misjudgment and any offense caused," the statement said. Based on its agenda to protect marine cetaceans, the body also said it will provide guidance to committee officials if necessary to ensure it does not happen again. Hirobumi Kawano, who heads the Japan Sailing Federation, said, "We lacked thought" despite efforts accelerating worldwide to protect dolphins and whales. But he added, "How to treat dolphins differs among countries and individuals. 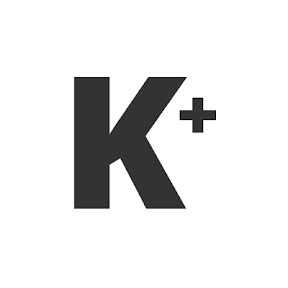 We'd like to apologize if we made someone feel uncomfortable." Some dolphins in Japanese aquariums have been caught in controversial drive hunts off the town of Taiji in western Japan, though most are hunted for meat. The traditional hunting method has drawn international criticism for cruelty and the Japanese Association of Zoos and Aquariums banned its members from acquiring Taiji dolphins in 2015, after the global body urged it to do so. Responding to the ban, two aquariums including the Enoshima Aquarium, where the opening ceremony of the World Cup sailing competition was held, withdrew from the association. The aquarium had said the reason was to maintain its relationship with the local fishermen's union in Taiji to continue its cetacean breeding research there. The two aquariums said in 2017 that neither had immediate plans to acquire Taiji dolphins. Halting the acquisition of Taiji dolphins poses a challenge for some aquariums that cannot breed them. Dolphins are often the stars of shows staged at aquariums, generating the revenue required to operate entire facilities.